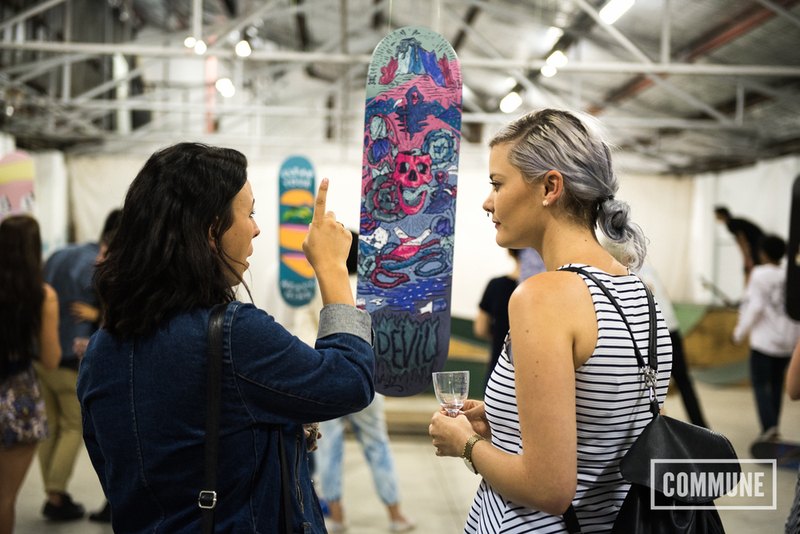 Decks for Change is a skateboard deck design competition aimed at creating awareness of important issues to inspire positive change in the world and give well-deserved exposure to local artists, illustrators and graphic designers. 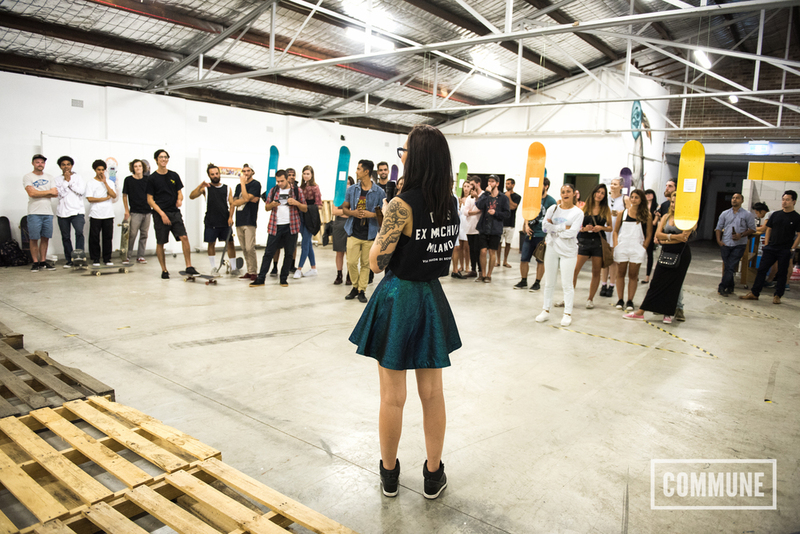 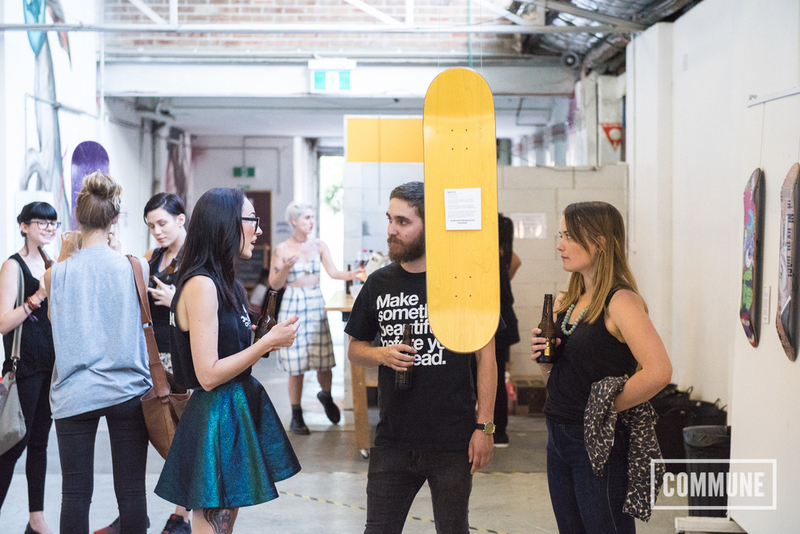 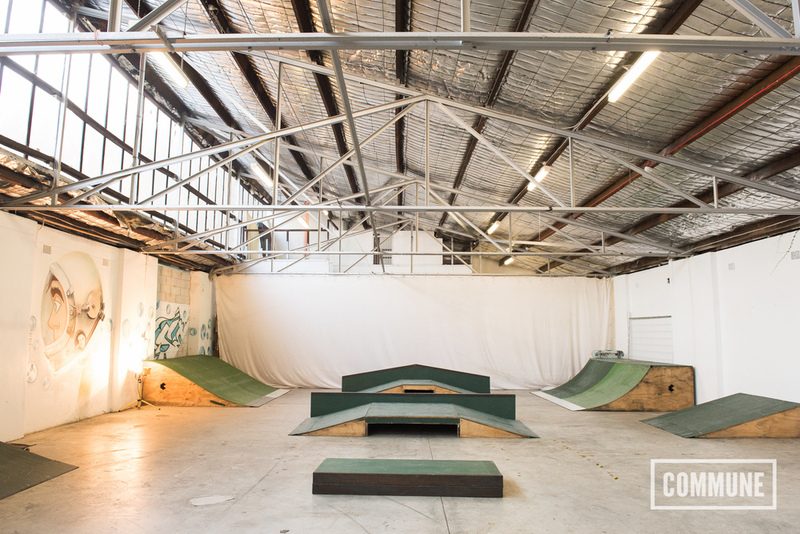 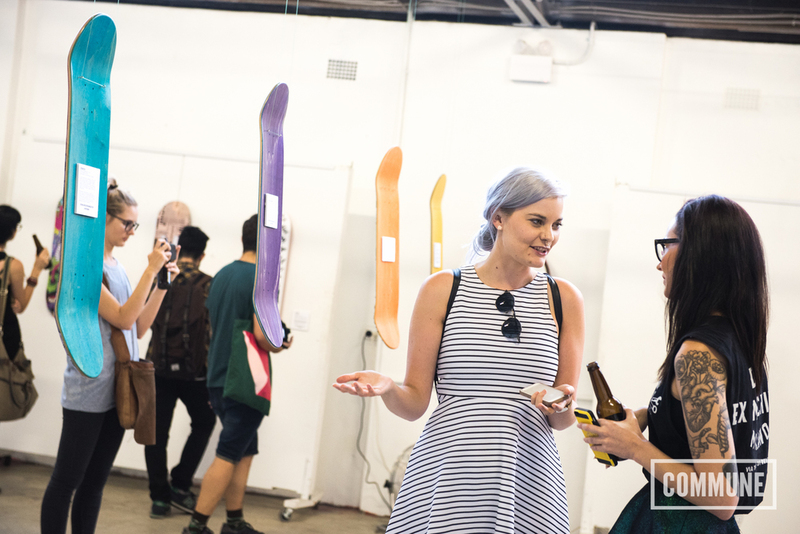 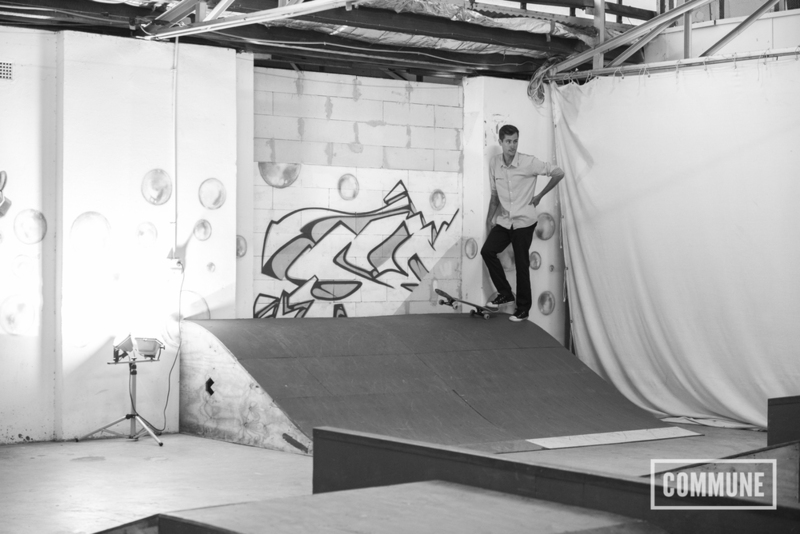 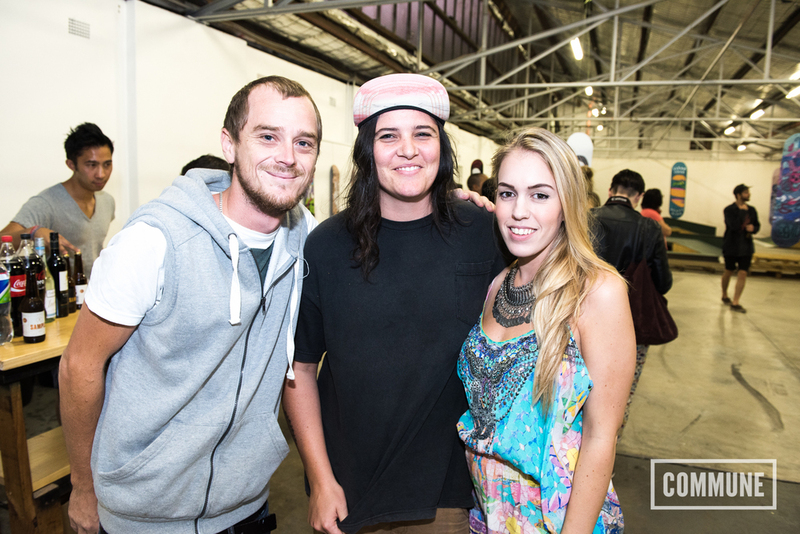 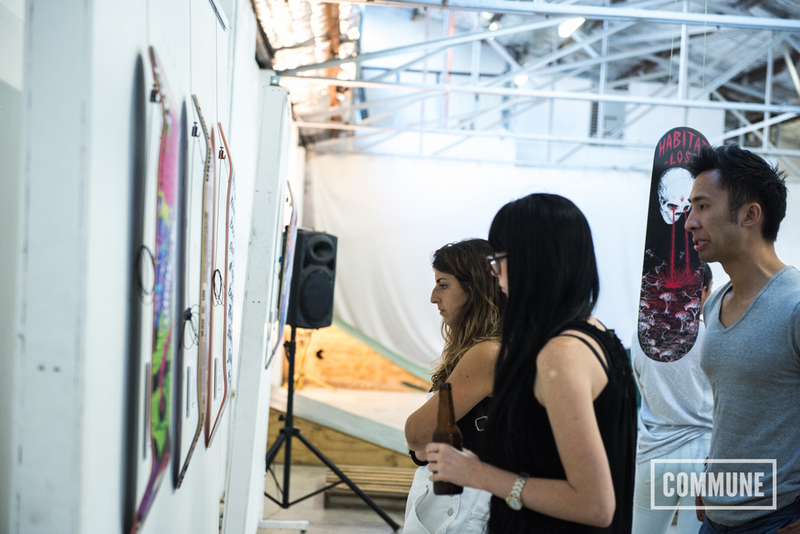 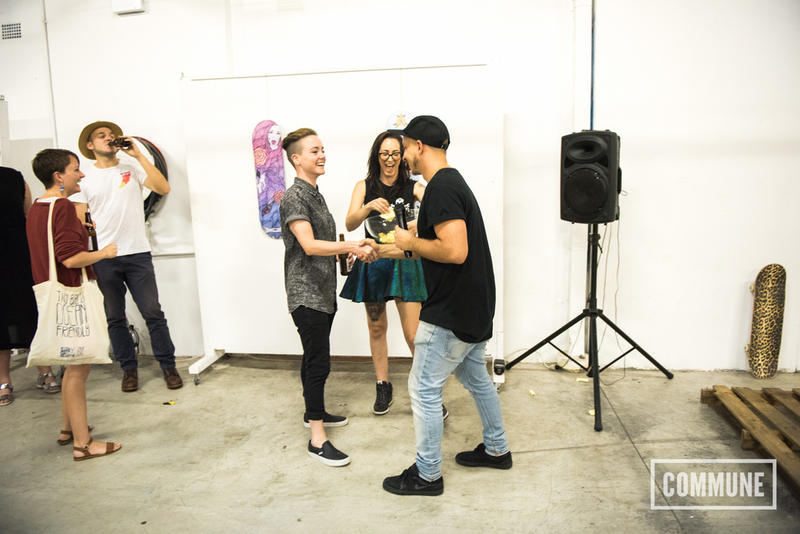 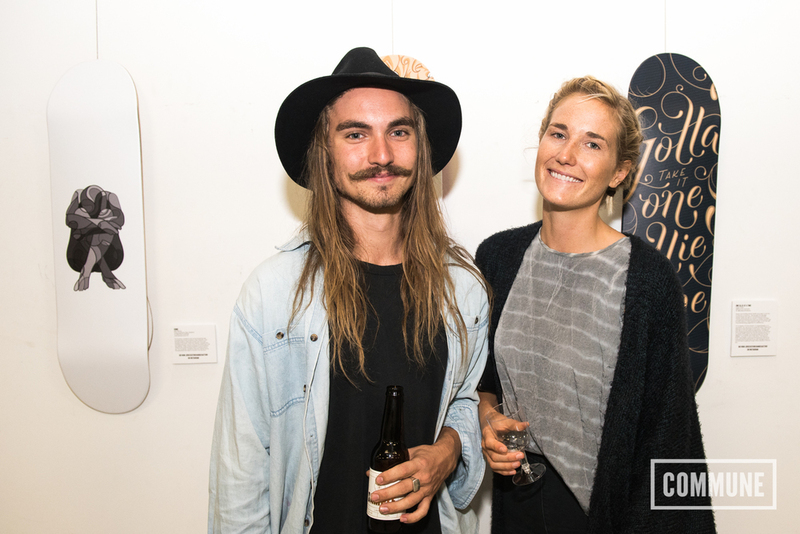 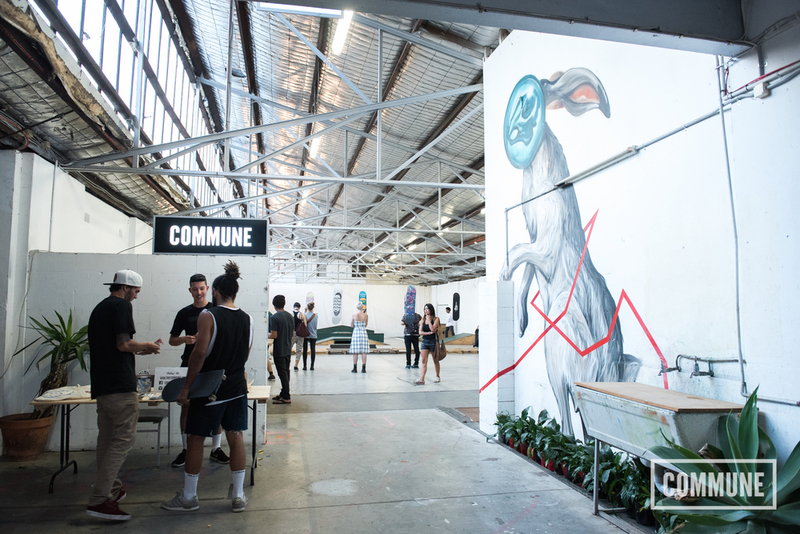 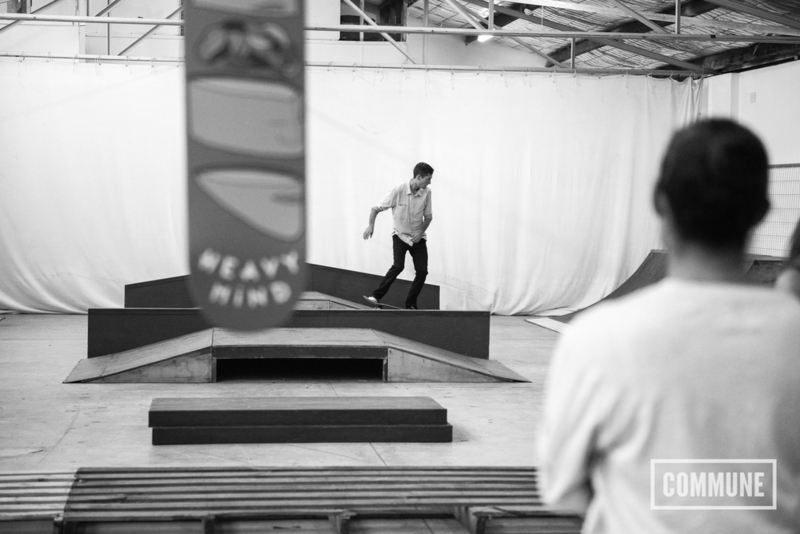 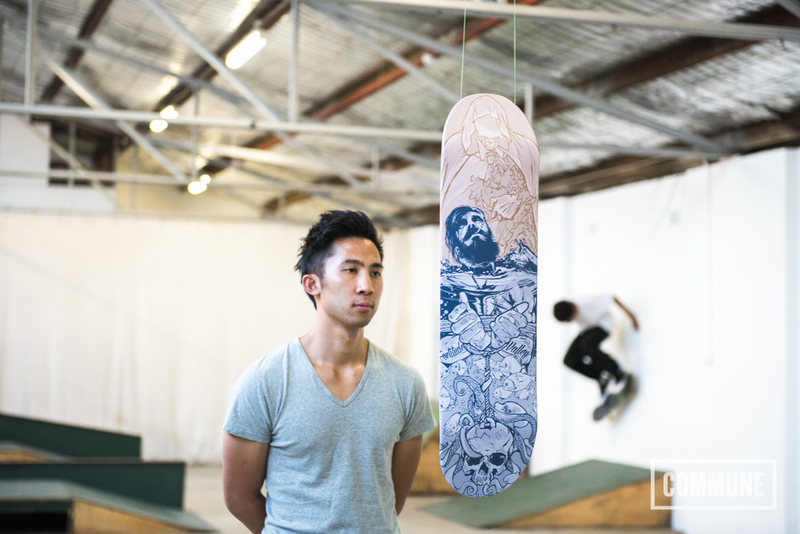 We hosted the top 20 entrants at COMMUNE Makers with a suprise live skate demo backdrop. 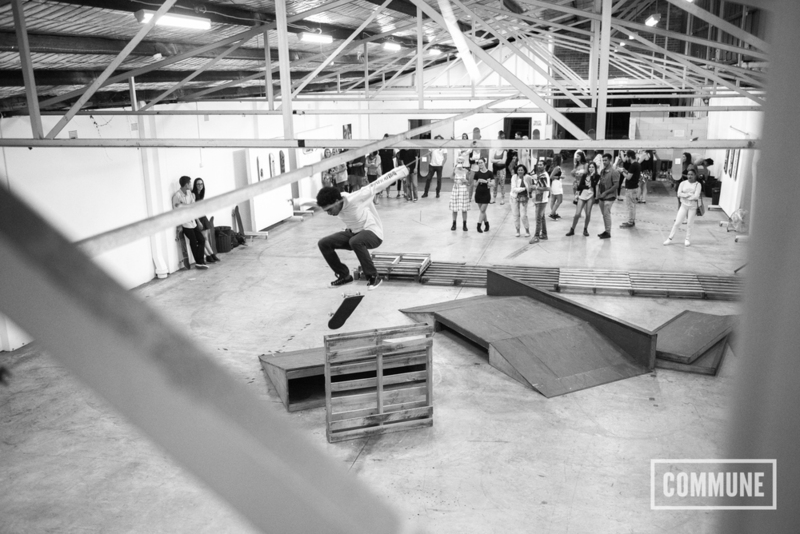 All donations went to charity Skateistan.